The combination of modern Jewish life and the memory of the pre-war Jewish community make Amsterdam an interesting place to visit. Whether or not you come for a short or long-term visit, Jeanette Loeb offers you the possibility to tailor your own individual program, in addition to offering a number of standard tours. These tours vary in content and time. The Esnoga is the synagogue of the Portugees-Israëlietische Gemeente. This synagogue was built in 1675 and is situated at the Jonas Daniël Meijerplein just opposite the Joods Historisch Museum. The Esnoga has been restored but remains in its original shape. The former hiding place, where Anne Frank wrote her diary, is now a well-known museum. The museum tells the history of the eight people in hiding and those who helped them during the war. 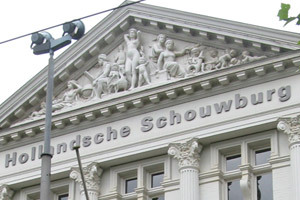 The Hollandsche Schouwburg, once an important theater, became during Worldwar II the deportationcentre for the Jews of Amsterdam. Today it is a memorial and a museum. 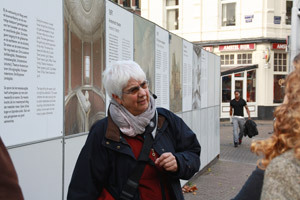 During this walking tour with Jeanette Loeb, you will discover the historical developments of the Jewish community. Although many of the places have been replaced with modern architecture, many still reveal examples of pre-war Jewish life. 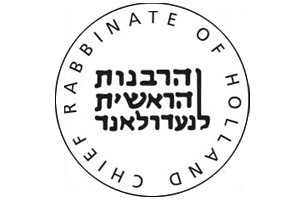 Kosher Hotels and Restaurants in Amsterdam.